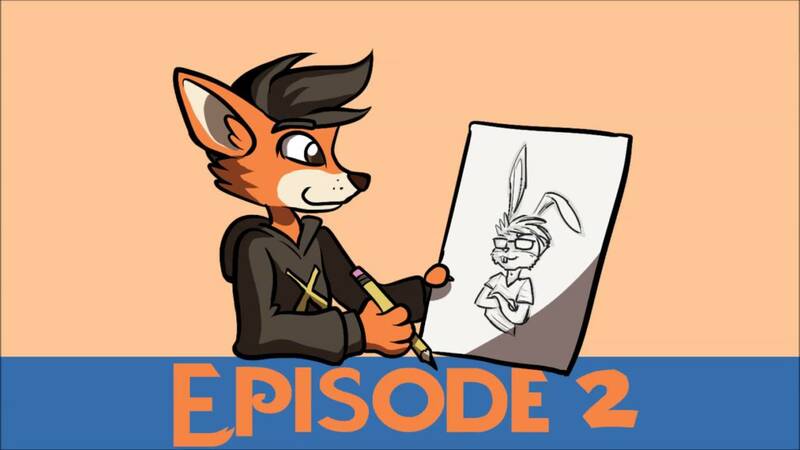 HomeMiscO.M.Goodness, these two Zootopia Podcasts are great! October 27, 2016 Andy Lagopus Misc, Uncategorized Comments Off on O.M.Goodness, these two Zootopia Podcasts are great! Things can get kinda weird. You have been warned. Podcasts are a wonderful thing. You can just turn them on, put your headphones in, and do anything you want, while still hearing an interesting discussion that gets your brain going. 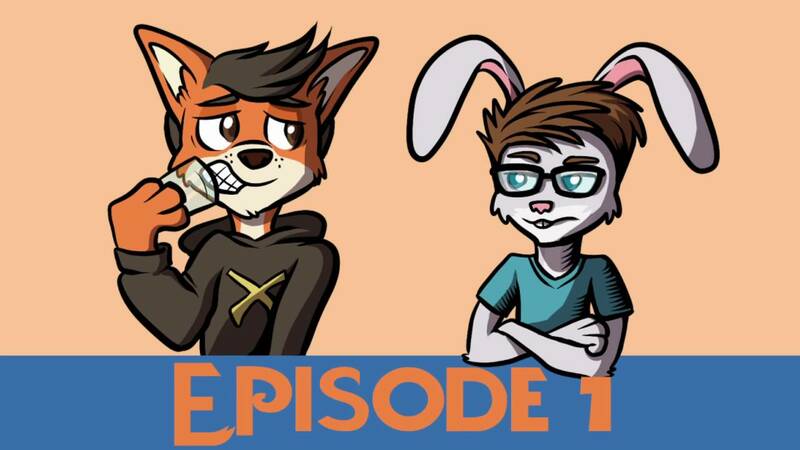 It was only a matter of time until there were some podcasts made specifically about Zootopia! The two we have for you today are ambitious little projects, so be sure to check them out and give them your love and support! 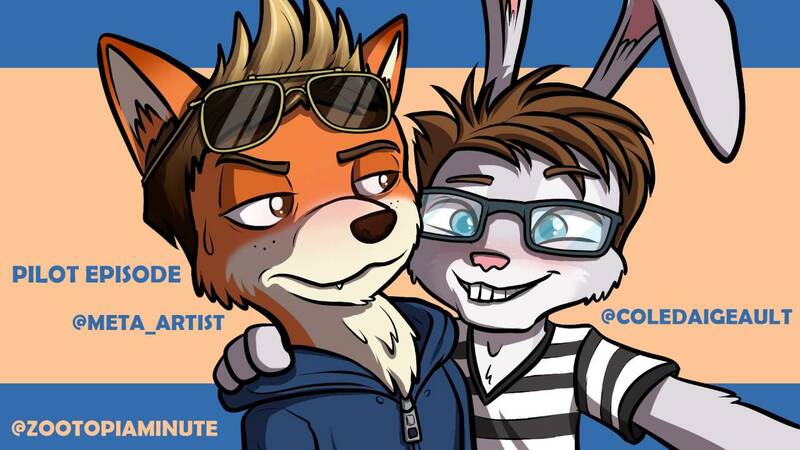 First up, we have Zootopia Minute, hosted by Simul and Choco. Based on the Star Wars Minute podcast, this series goes through and discusses the movie one minute at a time. Considering Zootopia is 108 minutes long, I expect to see a whole lot of episodes of this in the future. The quality is kinda iffy for the first few episodes, but it quickly gets much better. Also, they got All Levels At Once to do their intro theme. I haven’t been able to find this cover of Try Everything, but mark my words, once I do, it will be featured. I’ve been a fan of All Levels At Once for years, and was excited to that they’d done this. Second, we have Getting it Wrong, hosted by Kenny and Tristan. These guys took their format from “The Worst Idea of All Time”- watch the same movie every single week for a year, and see if it gets better or worse with repetition. Thankfully for them, they’re watching Zootopia, not Grown Ups 2 like the original. 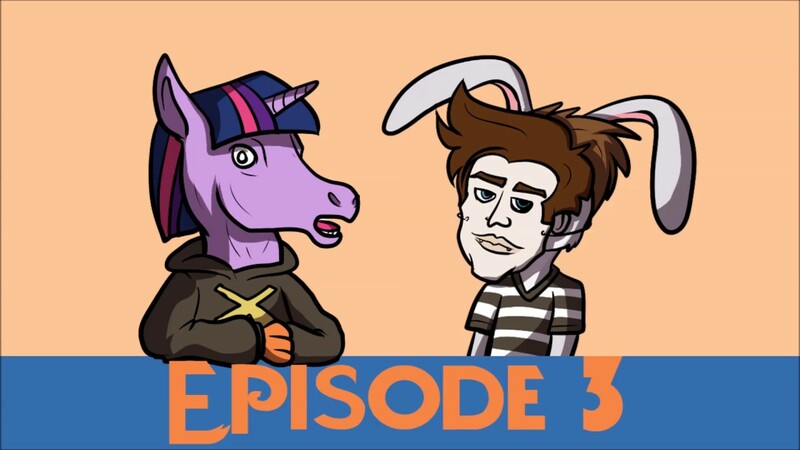 They’re already 20 episodes in, so there’s plenty for you to listen to! These are both interesting experiments, so check them out after the break! 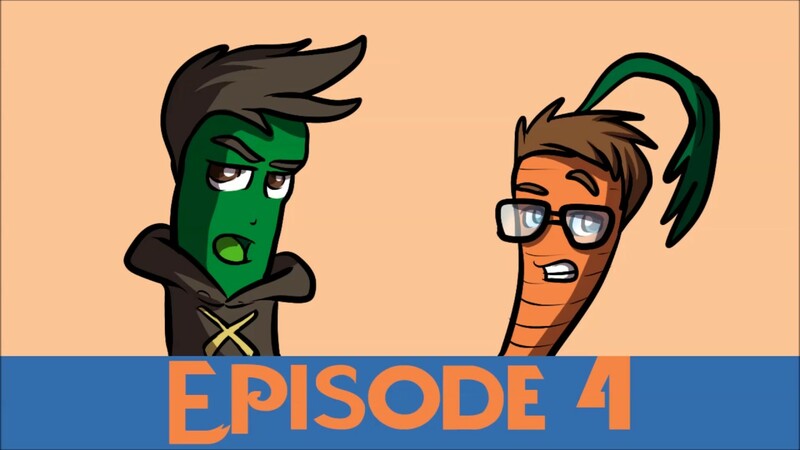 Episode 4 – What’s your Veggie-sona?